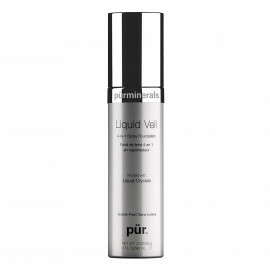 The magic behind the PÜR Cosmetics look. Achieve complexion perfection every time you apply your liquid foundation. Designed specifically for PÜR's liquid foundations, this full-headed brush uses a unique blend of synthetic and natural fibers to deliver a flawless, airbrushed finish with ease. Ideal for applying and layering liquid makeup, the Liquid Chisel Brush can also be used for powder application. 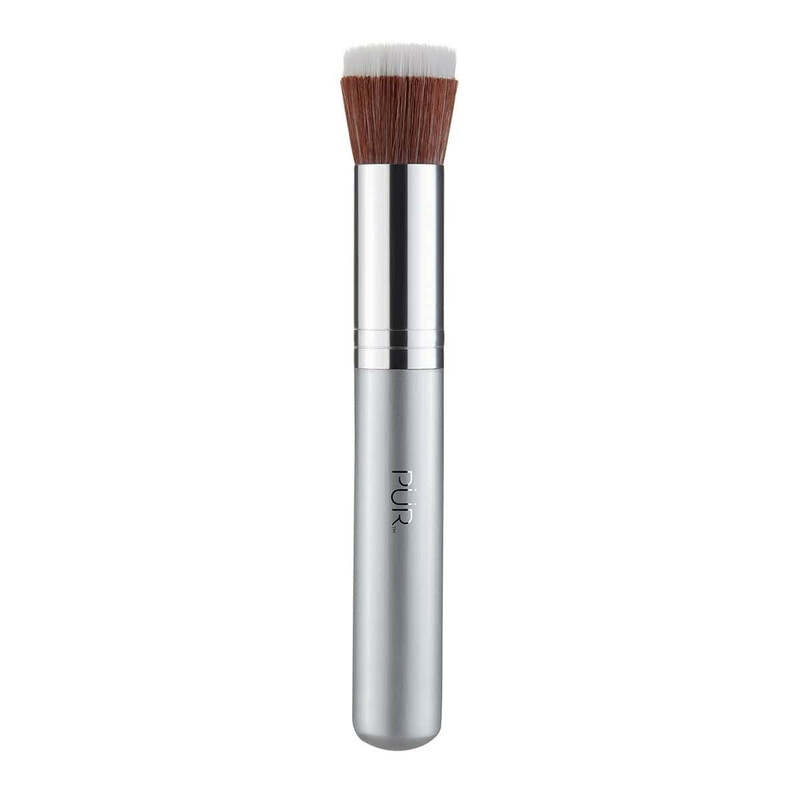 Apply liquid foundation to Liquid Chisel Brush or directly onto skin. Starting at the center of the face, dab outward with the Liquid Chisel Brush until foundation is evenly blended. Balancing Act Oil Control Powder. This brush worked well with my CC cream, which I use in place of foundation. I would recommend it.